Attack The Rock: Here’s A Full Trailer For THE KID WHO WOULD BE KING | Birth.Movies.Death. 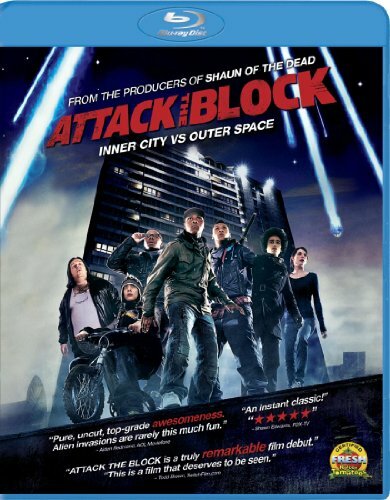 It's somewhat crazy that it's been seven years since Joe Cornish last directed a feature: the totally brilliant "street kids v. aliens" propulsive sci-fi picture Attack the Block. 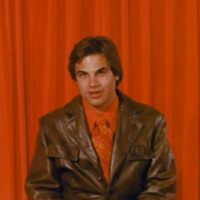 Obviously, there were a few stops and starts in-between then and now, including the potential for him to helm Star Trek: Beyond not too long after Block became something of a cult phenom. This is all a long-winded way of saying: Cornish has returned, and it has been far too long coming. If the full length trailer for his Sword in the Stone riff The Kid Who Would Be King is any indication, Cornish might have softened his genre movie instincts a touch, but is still bringing the goods in another big screen yarn about misfit youths taking on a supernatural world of magic (with the aid of Patrick Stewart as Merlin, no less!). Rebecca Ferguson? Check. Cool looking fire demon thingies? Check. Tons of action? Check. Sure, some of the CGI looks a little wonky, but I'm 100% on board with everything that's happening here. If I had kids, they'd all have a ticket on Day One. The Kid Who Would Be King hits theaters March 1st, 2019. Assemble your own knights and head out to the Drafthouse.